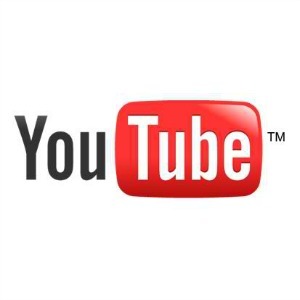 Did you know that over 6 billion hours of video are watched each month on YouTube? That’s close to an hour for every person on Earth! And if that wasn’t enough, here are a few more eye-popping stats. As an internet marketer, this means YouTube is WAY too big to ignore. Can you imagine having your videos viewed by thousands of hungry buyers in your niche, buyers who want your solution to help them solve their pain and struggles? There are only 20 spots on the first page of YouTube and VERY few people will check out the second page or any page thereafter. We have to compete with hundreds, if not THOUSANDS of other marketers who are also trying to promote themselves on YouTube. How can we create a competitive edge? 14 secrets to be exact. By the end of this post, you will know 14 super effective strategies that will rank your videos to the 1st page of YouTube and leave your competition feeling envious of your success. Prepare to rank and bank! Before we dive into the 14 YouTube promotional secrets, I want to mention the three key elements that go into how well YouTube will rank your video. This is CRUCIAL because we want to target commercial keywords that our niche market is searching for. There are a few ways to do this. We can use the YouTube autocomplete feature to scan for popular searches. 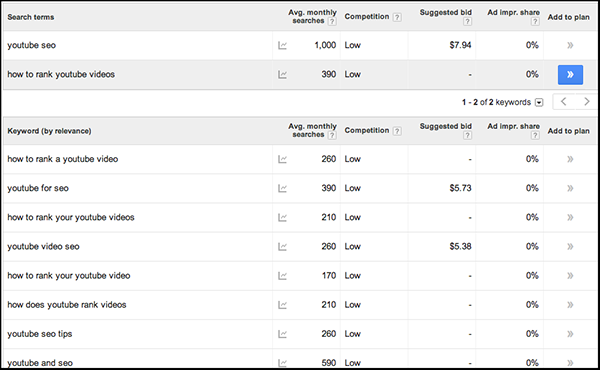 We can also use the Google keyword planner tool or Long Tail Pro (my personal favorite). *NOTE* There used to be a YouTube Keyword suggestion tool but it was disabled on September 1st, 2013. This ensures that YouTube understands the keyword we are trying to target in our video, instead of ranking us for an irrelevant term. Being ranked for an irrelevant term would be similar to a long-distance athlete being placed in a sprint by accident. This involves creating backlinks to our video. 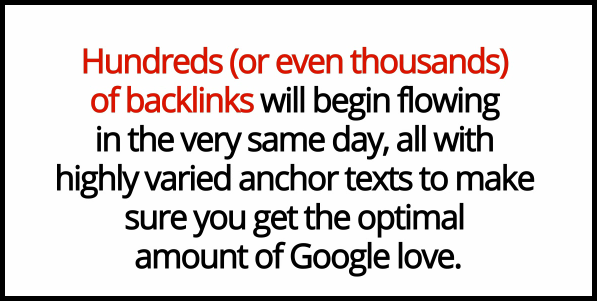 Backlinks are like popularity votes. The more links your video has from other website, the better chance your video stands of showing up in that first page of YouTube search results. Remember in high school when the Prom King and Queen won because they got the most votes? Same concept for your videos. Now that you know how YouTube will rank your videos, let’s put each of the 14 secrets into one of these three categories. Ok. Now that we know how YouTube ranks a video, it’s time to dive into the secrets associated with each element. DO NOT skip this step. This can be the difference between making money with your videos or going broke! I’m sure you have noticed when you type in the search bar, YouTube populates a list of similar searches. Is this keyword relevant to my niche? Does this keyword have the potential to convert traffic into buyers? How much traffic does this keyword generate? We cannot answer the 3rd or 4th bullet point YET, but we will in a minute. If you have ever performed keyword research for your blog, then you know what the Google Keyword Planner has to offer. If not, I’m about to show you. The Google keyword planner tool is a resource for advertisers who want to know the potential monetary value a keyword has. The good news is you can use this tool for your YouTube efforts. Punch in a root keyword relevant to your niche and see what other similar phrases come up. Long Tail Pro is the bee’s knees. Not only does it do everything that YouTube Autocomplete and Google Keyword Planner combined accomplish, but it gives you a numerical value that tells you how difficult or easy it would be to rank (ie show up on the first page of search results) for that keyword. This is the best tool to promote your YouTube videos fast. Get a full example of this nifty tool in action right here. Now that you know how to do your keyword research properly, let’s take a look at how we apply that research to your on-page optimization efforts. Remember, you want YouTube to be clear about which keyword is most relevant to your video. Confusion will kill you, and your chances to promote your YouTube videos. YouTube translates what it hears into text, and that is one way they categorize videos. 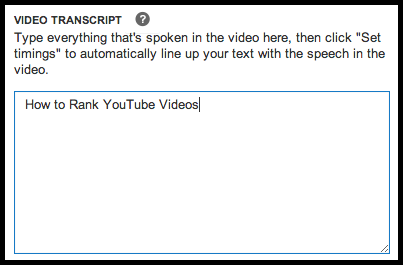 There is more emphasis on words at the beginning of videos, so make sure to CLEARLY state your keyword within the first 10-20 seconds. Remember that YouTube only translates text, so it won’t understand variations on your key word. That’s why it’s also a good idea to say your keyword throughout the video. Titles on YouTube videos are like header 1 tags for blogs. They are important for SEO and for standing out. Using the keyword in the beginning of your title is important because front-loading keywords tend to rank better in search engines. There is a 100 character limit to keyword titles, but anything after 70 is disregarded for SEO. If possible, try to squeeze the keyword in once at the beginning and once at the end. However, only do this if it reads well and sounds natural. YouTube will read the raw file name of your video to determine what it’s about. It is absolutely essential that you rename the file name with your keyword before you upload it. Studies show that uploading a video in HD improves rankings. This makes sense because YouTube values user experience, so they give more priority to HD videos over standard definition. Click here for some more video marketing engagement secrets. YouTube rewards videos that go above and beyond to give value to the viewer. Do your best to use up the 1000 character limit AND sprinkle the keyword throughout. Creating a time stamp is as simple as using this format 00:00 and it will automatically create a hyperlink. Don’t forget to plug in your keyword for some of your time stamps! Also, remember YouTube values user experience. Add a “table of contents” in the beginning of your description box that enables people to jump to the points in your video that most appeal to them. Tagging is a great way to help people find your videos. 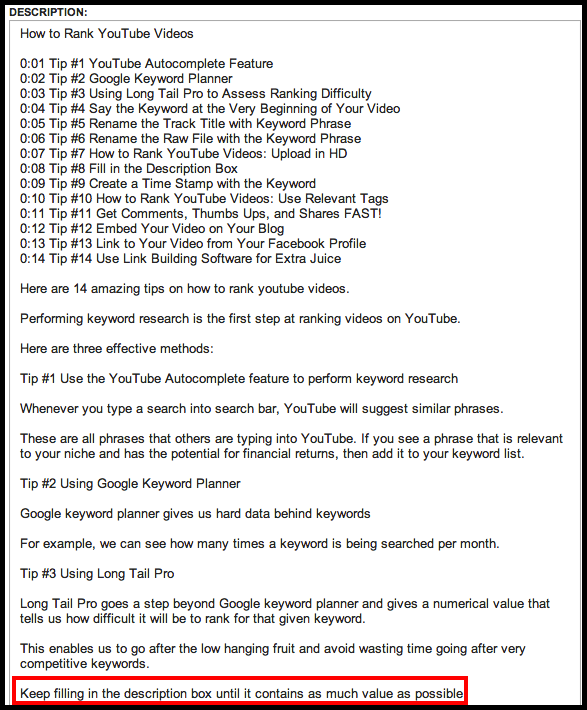 Use some of the methods above (YouTube autocomplete, Google keyword planner, etc.) to find relevant phrases to use as tags. I also advise tagging your brand name. If you’re wondering how many tags is enough, I would suggest 5-7 as a sweet spot. Secret #11 Get Comments , Thumbs Ups, and Shares Fast! Promote your video to your email list and social networks, and be sure to ask for comments, thumbs ups (likes), and shares. Create a group with other video marketers who are willing to give you engagement on your videos if you exchange the favor. Now that you’ve optimized your YouTube video for your chosen keyword, it’s time to look at how you can promote your YouTube videos outside of the YouTube network. 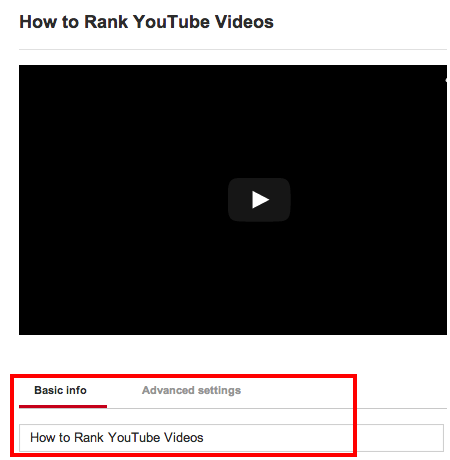 This will solidify your rankings on the front page of YouTube’s search results, and includes building backlinks to your videos. For more information on link building, check out SEOMoz’s Beginners Guide to SEO. 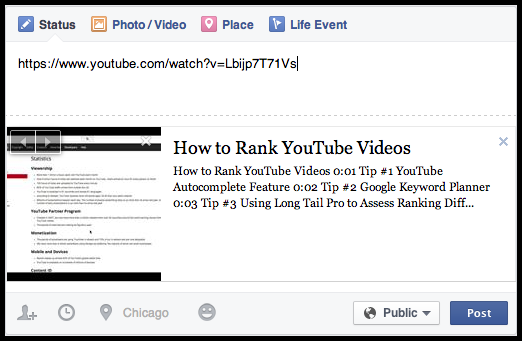 Google is giving more weight to social signals, so linking to your video from Facebook gives you a solid and reputable backlink. Bonus: You can also do this on other high authority social networking sites like Google+, LinkedIn, etc. 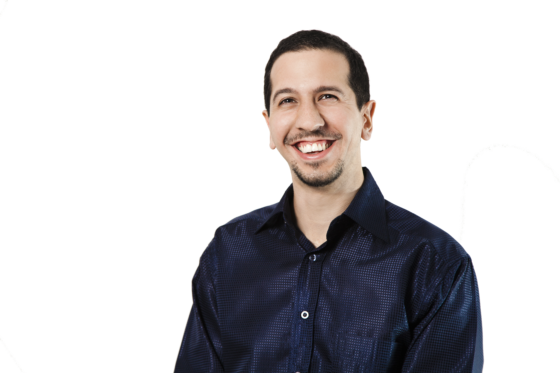 Software such as Link Emperor or SocialMonkee are easy tools that do all the backlink building for you. Link Emperor is higher quality, but SocialMonkee can get the job done as well. Remember, the goal of backlinks is for Google and YouTube to see that other websites value your content, and are willing to link to it. Ready to Promote Your YouTube Videos? And, with all those eyeballs watching your stuff, don’t forget to include a link to your business page or squeeze page in the description box, so you can monetize that traffic. For a powerful combo, leave a call-to-action at the end of your video to take the specific steps to subscribe or to click your link. People love to follow directions. Which of these 14 secrets have you found most useful, and why? Let me know by posting your comment here. For a voice coach working on material to put up on audio/visual media, this is golden! Thank you, Tim! I have not started doing youtube videos but am about to start. This information will be of great value. Thank yoiu very much Tim. I get most value for “Secret #9 Create a Time Stamp with the Keyword”. You can also promote your video with GMinds (http://GMhiphop.com) for exclusive placement! Thank for sharing really strong informative blog for search engine optimization. Here I have seen huge strategy about SEO off page and on page process, I have followed online during 4-5years for promoting my website also need to keep stable rank on search engine. So, last 6months I have got huge information from http://buyreverbnationallplays.com/. But, now your blog helps me effective success which i am searching for long time. Thanks Tim for sharing this great piece of content. I have a very successful Youtube channel that have authority.I am trying to make another also like that but i can’t able to do in just few months.This is because at that time youtube have not much accounts but now the count increase every day.The lot of people make their own channel & upload many kind of video so these days youtube become so competitive.